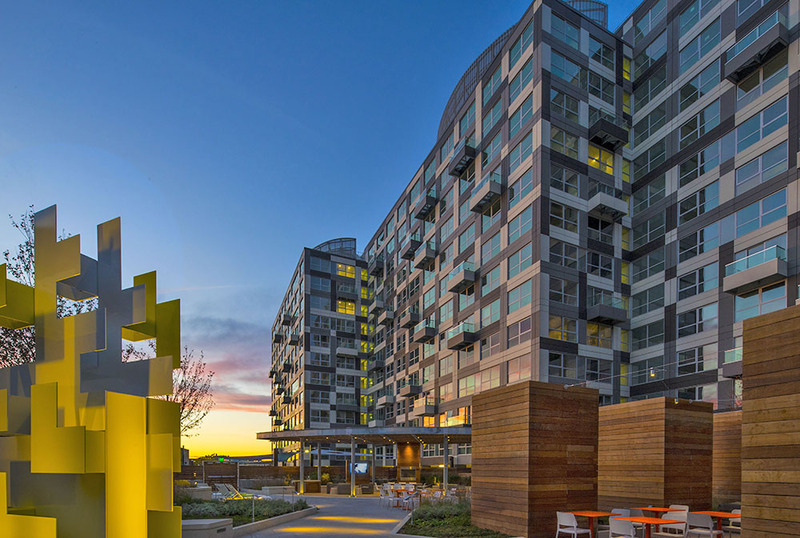 Cambridge, MA CBRE has secured a $120.2 million loan for the owner of Zinc Apartments, a 392-unit multifamily property. The class A+ LEED Silver certified high-rise community is located at 22 Water St., adjacent to the new Lechmere Station, a light rail station run by the Massachusetts Bay Transportation Authority (MBTA) slated to open in 2021. Greystar Real Estate Partners, LLC, a global leader in the investment, development, and management of high-quality rental housing properties, acquired the property in September 2017 as part of the acquisition of Monogram Residential Trust, Inc. Zinc was developed by Monogram in 2016. CBRE’s Charlotte-based Nate Sittema and Kristen Reilley led the capital markets efforts to secure a 10-year, fixed-rate Freddie Mac loan for Greystar to refinance the initial construction loan. Zinc Apartments features amenities, including an outdoor resident lounge with flat screen TVs, a 15,000 s/f garden terrace with gas grills, fitness center with on-site personal training services, billiards table, theater room with 90-inch flat screen tv and surround sound, and 24-hour concierge service, among many others.